I talk about this every year around the holidays because it is extremely important. With all the “holly jolly” and Hallmark movies, it can feel extra odd if you’re actually feeling quite down in this season. 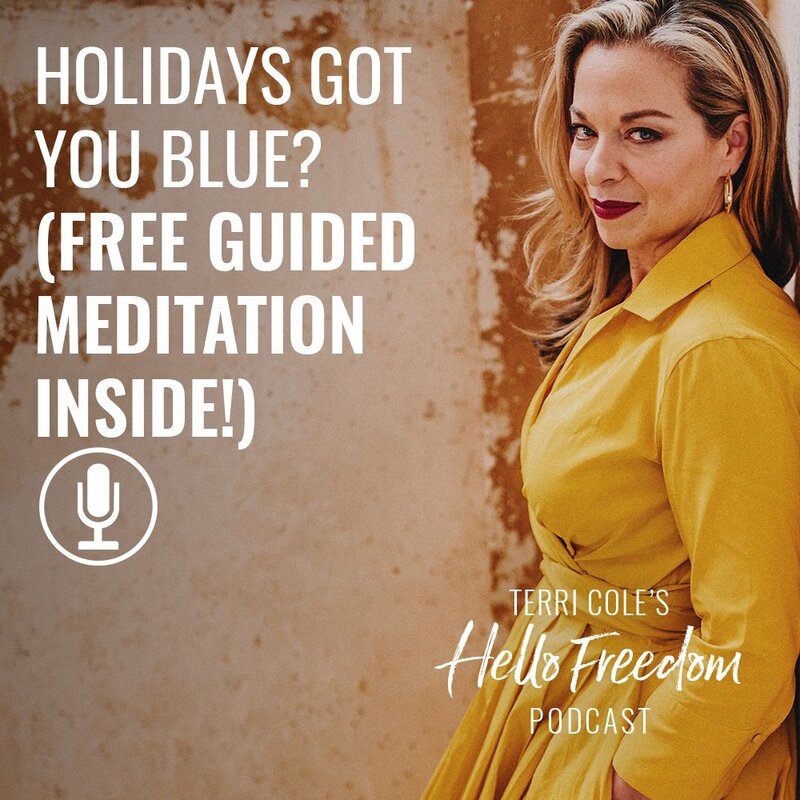 But the truth is, feeling the holiday blues is so common and totally normal! 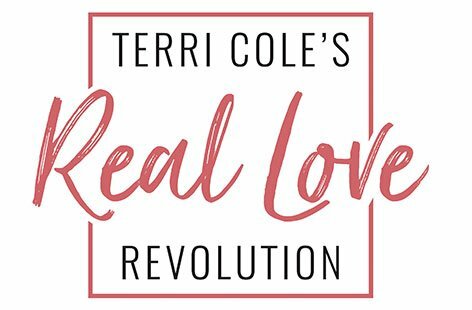 On today’s show, I’ll share with you some tips on how to take care of yourself and stay present during this season. 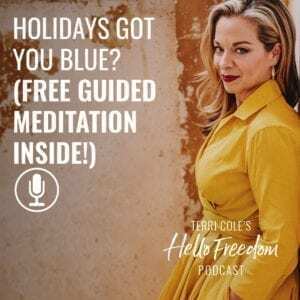 If you or someone you know struggles with the holidays, I think you’ll find this episode helpful as I touch on some awesome resources that you might not know about. What was your past experience with holidays?